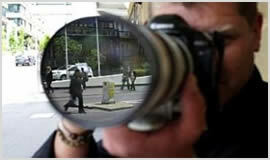 Private Detective Leeds is a licensed and fully insured private investigator agency with widely experienced and highly skilled agents and it also has a wide array of investigative equipment and tools among other resources. The agency can assist you with legal and complete operations to address all your private and commercial concerns with its private investigations services in the most upright professional, legal and ethical standards. 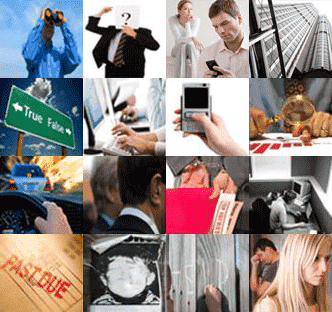 Private detectives from Leeds deploy unmatched investigative techniques that are sophisticated and effective to guarantee you of a factual resolution. Our private investigations are tailored to clients' individual requirements in order to protect and defend their interest, and also maintain respect for their privacy.